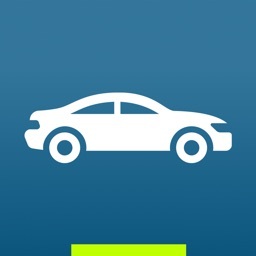 Biggest used car search engine - Search 4 million cars for sale all in one easy-to-use app. 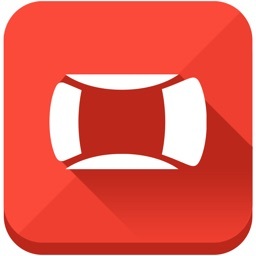 Users have saved over $150 million to date. 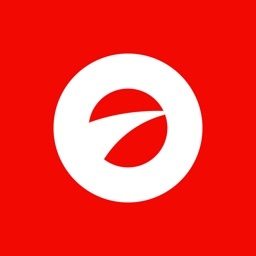 iSeeCars, awarded the “Best Consumer Tech that Makes Life Easier” by MITX, has been featured on Consumer Reports, Forbes, Fortune, CNBC, CBS, NBC, USA Today and many others. 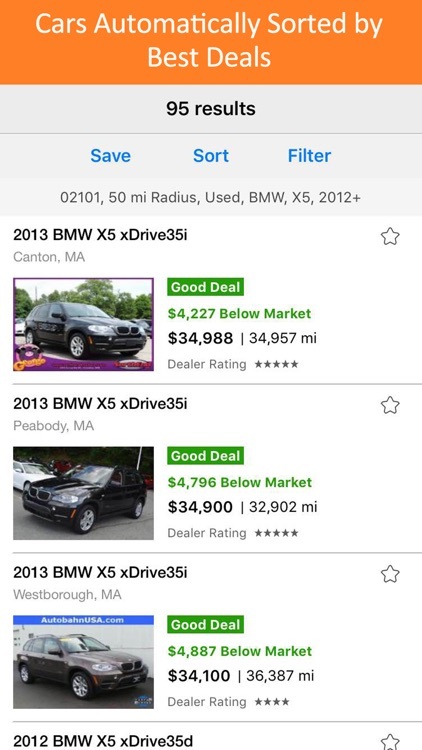 Find used cars, trucks, and SUVs for sale from over 40,000 used and new car dealerships and for sale by owners across the U.S. in one search. 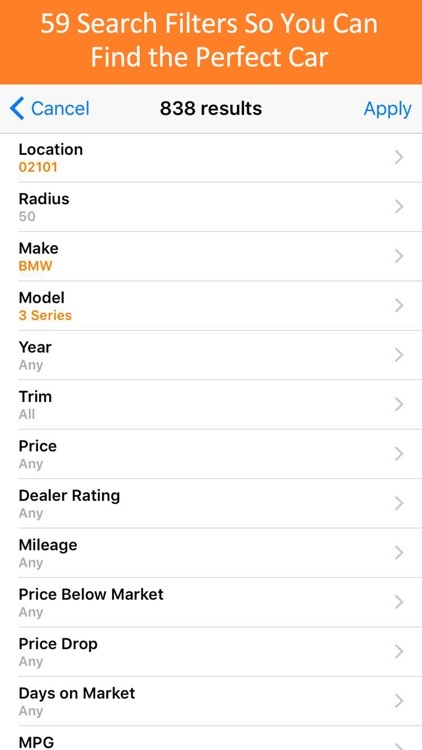 With such an extensive set of filters, you can easily search for the perfect car that meets your exact needs whether it needs to be cheap, AWD, 3rd row SUV or you need to buy a used car that’s under $5k, $10k or $15k in your local area. If you’re tall and need to find a vehicle with enough head and legroom, you can even search for cars by your HEIGHT. The best used cars at the best prices from the best dealers are shown first. 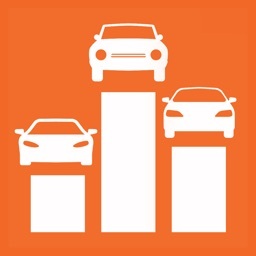 Over 10 million pre-owned and certified car listings are analyzed daily by our analytics engine to provide helpful insights to users about each car. 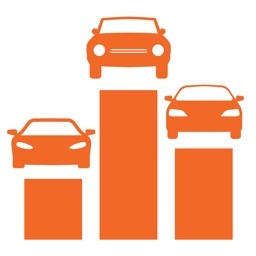 Our systems calculate the market value of every used car car to help you see whether the asking price of a car is fair or whether the seller is out to gouge the shopper. 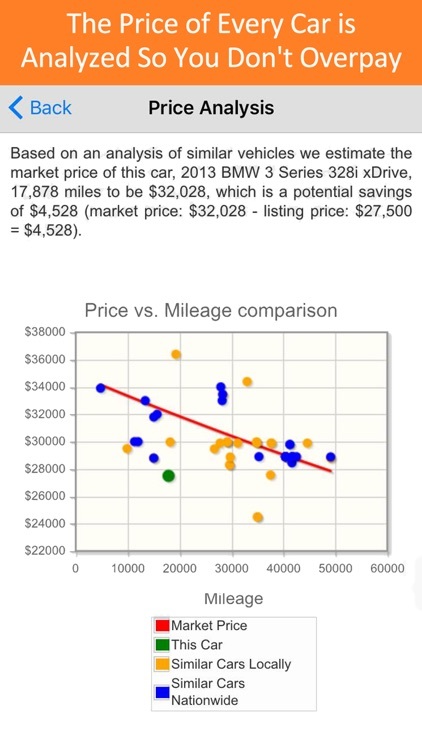 Cars that are underpriced relative to our calculated market price are highlighted as being priced "Below Market" while overpriced cars are indicated as "Above Market." While finding the perfect used car is great, it would be even better if the car was being sold by a trustworthy car dealer, not one that's out to scam the consumer. 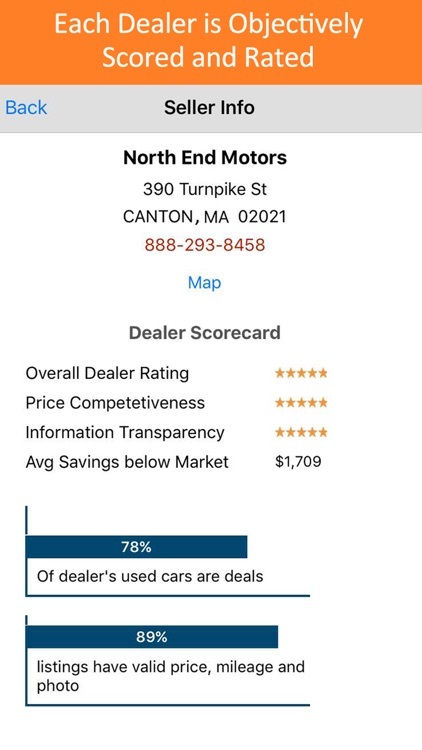 We use a number of signals to determine how price competitive a dealer is, how transparent the dealer is in disclosing information about the car, and how responsive it is in getting back to shoppers' inquiries and questions. 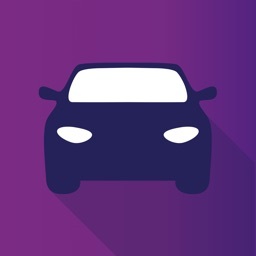 You can sign up to be emailed new listings as soon as cars matching your search requirements come onto the market. 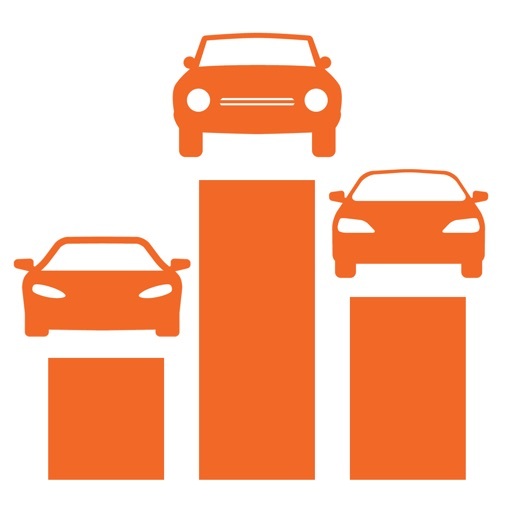 You can also track price drops for a specific car and be emailed when the price goes down. 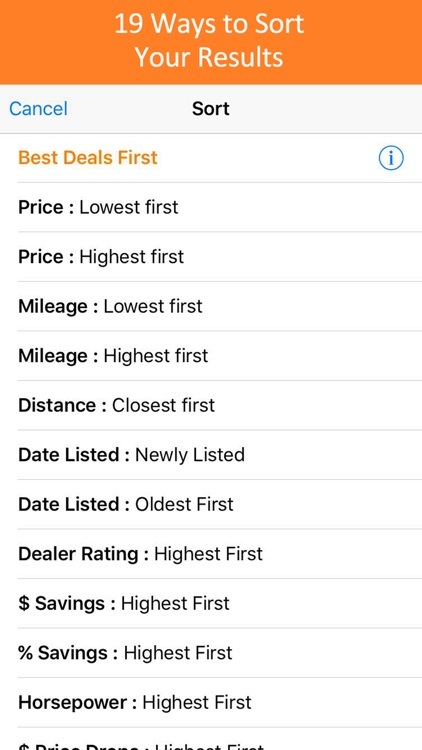 If you find a car that you’re interested in but want to wait for price to go down then you can easily set up a Price Alert so that you’d get an email whenever the seller drops the price. Easily save the searches and listings you’d like to track without having to sign up for an account and log in. If you do register, however, you can access those searches and listings from any device across desktop, tablet or phone.